Ah the old Tabula Rasa. Which of us in the world of contact center automation doesn’t think daily about the Stoic school of ancient Greek philosophy whose idea of mind was one of a blank slate (more literally, an “erased slate”) upon which is written life experiences. You know. Like an IVR. But it doesn’t have to be. Let’s stick with Aristotle and follow an easy syllogism. IF your business systems know everything about your customer’s account with you. AND your IVR can know what your business systems know about your customer’s account. THEREFORE, your IVR knows everything about your customer’s account with you. 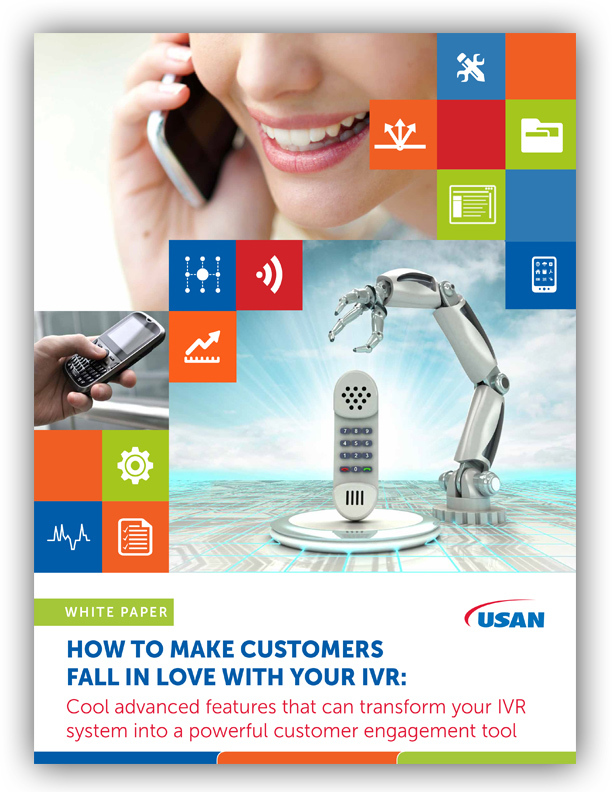 If your customer just made a payment or a purchase, the IVR knows it. If she had a recent support experience that didn’t end in FCR, your IVR knows it. If there have been changes to her account, or if she has a late payment, or even if she abandoned an online shopping cart, the IVR knows it—because your business systems know it. Why, then, do so many IVRs treat their callers like they know nothing at all about them? As if each call was the first time they ever heard of their 20-year, Platinum Account customer. As if the IVR was a perpetually erased slate? Here are some of the things your IVR should know, and what it can do with that knowledge. No IVR should fail to know the caller’s name, as long as they can gather it from the ANI and authentication. But there’s a lot more it can say than just name; it can go a long way towards growing the personal connection between the caller and the IVR. We see you have a birthday this month. Happy Birthday Mr. Williams. Are you checking on your recent payment? If your customer calls on a regular basis to question statements or bills (some do that like clockwork), that’s something the IVR can be proactive about. Are you calling for questions about your statement? The IVR may know something about the account—an unusual charge, a low or negative balance, or an updated and improved credit score. You’ve earned more reward points this month. Would you like to hear about it? Don’t forget to do some selling—when the time is right. Make it relevant—a caller who buys, for instance, a case of dog food a month will save $X if they buy three (which will also save you shipping costs). If you see it’s an anniversary month, offer them a discount on jewelry or ties. Your car is ready for a six-month service. Should I make an appointment for you? 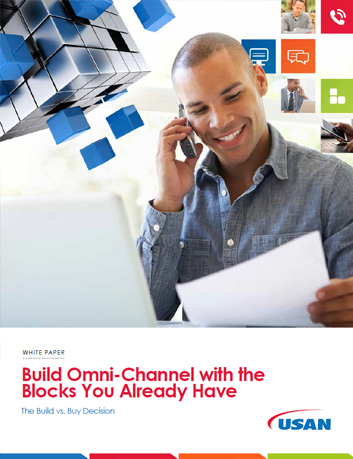 Your IVR can’t do as much with customer information as a live agent can. But that doesn’t mean it should act as if the customer is a stranger.